Solar cooked food (provided all day). Solar displays and exhibitors. Win Solar Cookers and other prizes in our Raffle (Proceeds fund our community service projects). 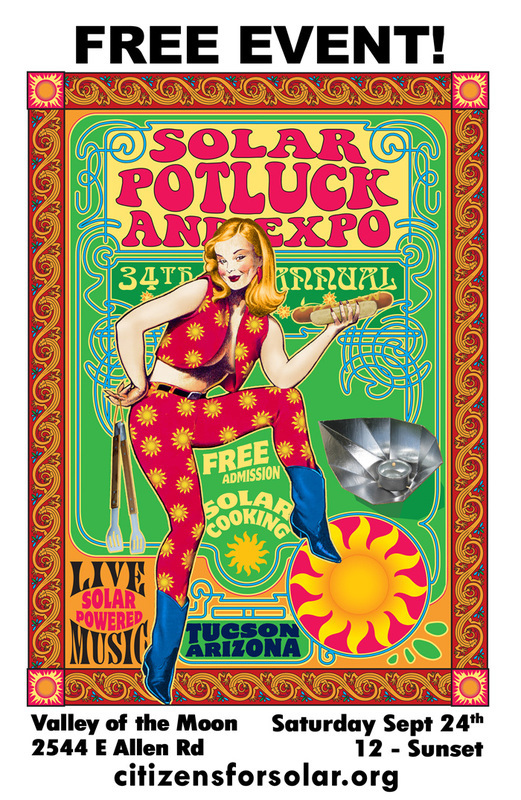 Solar Potluck Dinner at 5:00 pm – Come out and cook with us, or bring a dish or beverage to share, and your own plate and utensils. Valley of the Moon is an alcohol-free venue.